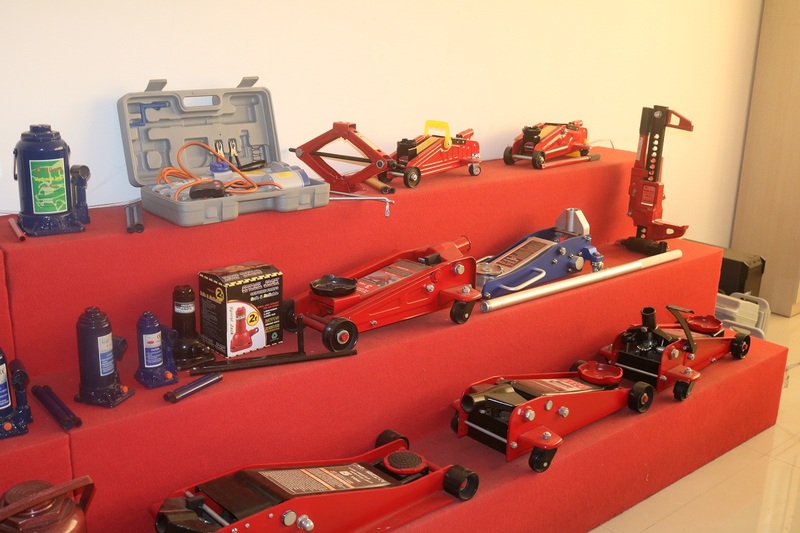 , offering Hydraulic Floor Jacks,Scissor Jack, etc. 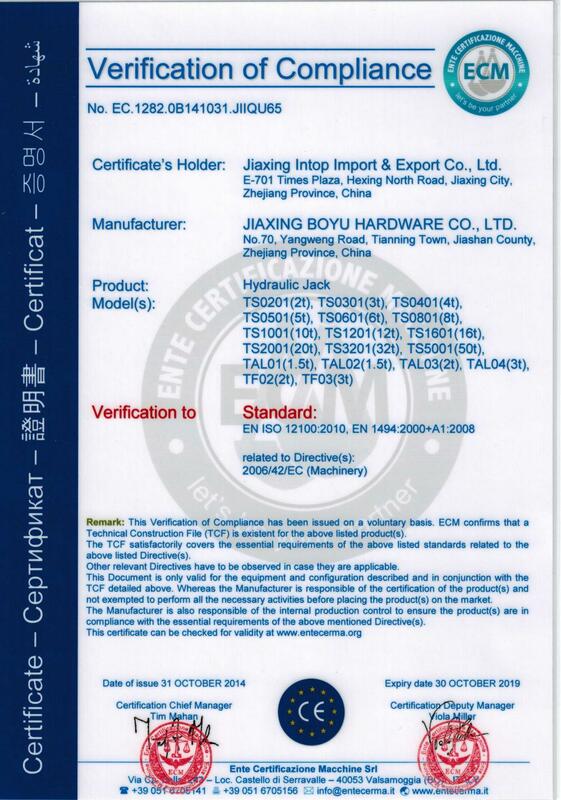 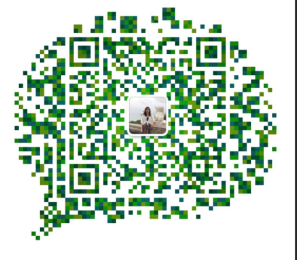 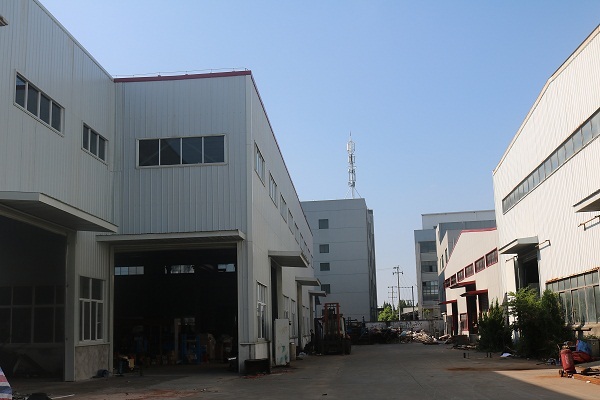 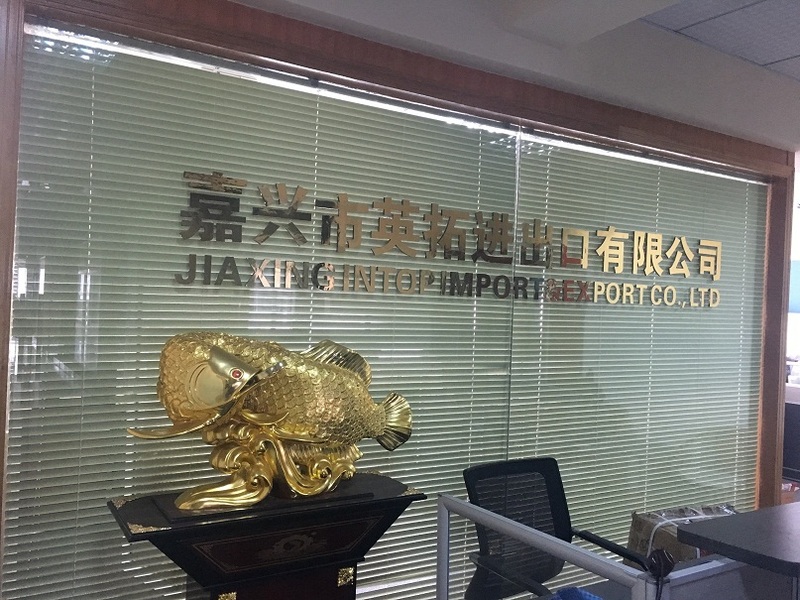 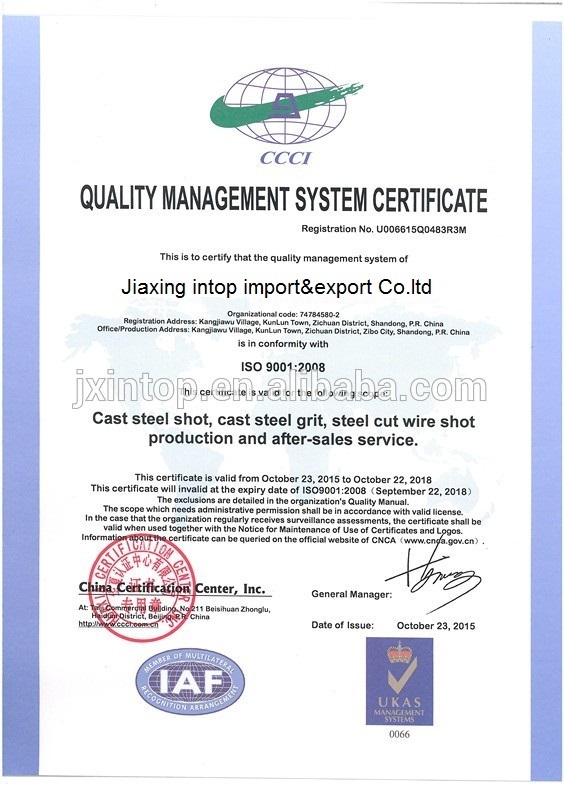 JIAXING INTOP IMPORT&EXPORT CO.LTD [Zhejiang,China] Business Type: Manufacturer Main Mark: Africa , Asia , Europe , Middle East , Worldwide Exporter: 61% - 70% Certs: ISO9001, CE Description: Hydraulic Jack 50 Ton manufacturer / supplier, offering Hydraulic Floor Jacks,Scissor Jack, etc. 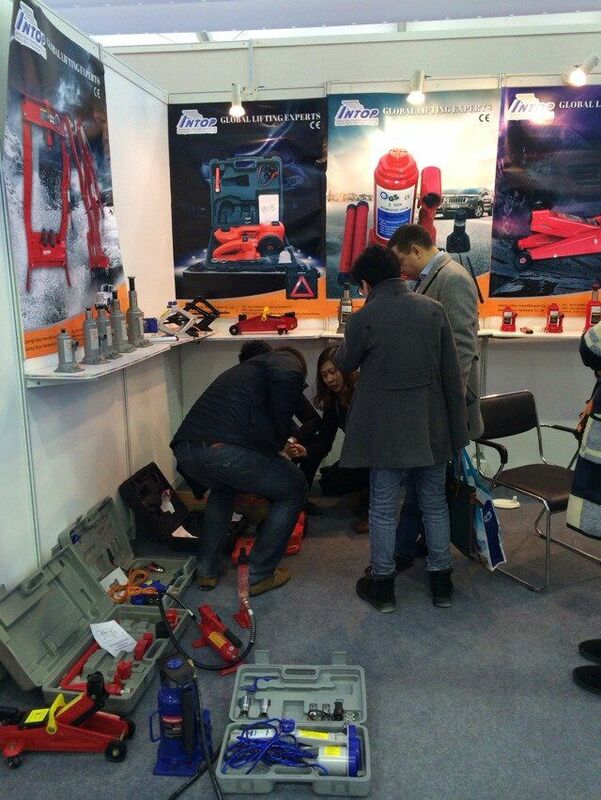 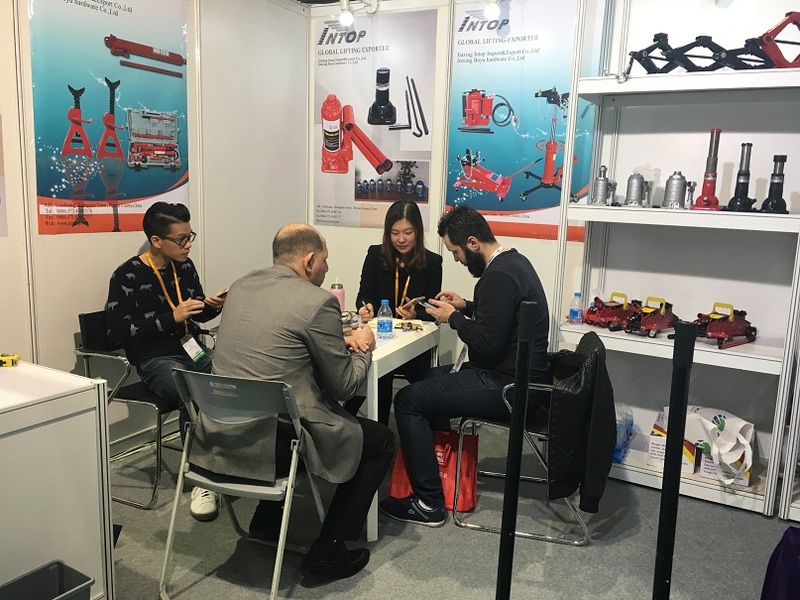 China Manufacturer of high-quality Hydraulic Bottle Jack,Floor Jack,Scissor Jack, Hydraulic Jack 50 Ton,Hydraulic Floor Jacks,Scissor Jack,Screw Jack, Steel Grit, Steel Shot. 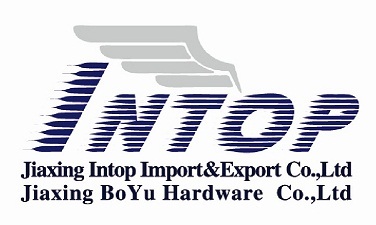 Looking forward to working with you.